This year, everyone who has submitted completed films to our new Catalogue of the Ukrainian Documentary will have a chance to participate in the selection to the video library of one of the most influential documentary film festivals in Europe. Docudays UA will pay for these projects’ participation in the festival’s video library. 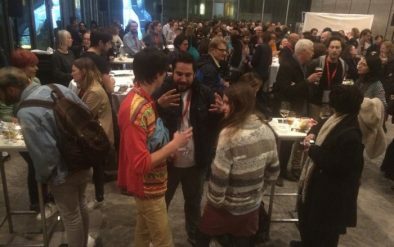 This will provide them with a unique opportunity to become a part of the film market which gathers thousands of professionals from all over the world every year. Every year, DOK Leipzig makes a video library of the newest films for the film industry. For six months, festival selectors and curators, sales agents and distributors use the video library to form their competition programs, special programs, festival catalogues, and cinema runs in their countries. Carrying on the promotion of Ukrainian documentaries abroad, the Docudays UA team opens new formats of collaboration with festivals all around the world. For several years now, we have presented the Catalogue of the Ukrainian Documentary in Leipzig. At our last year’s presentation of Ukrainian Docs, we presented the authors of Ukrainian films to international producers, representatives of film funds and program selectors. 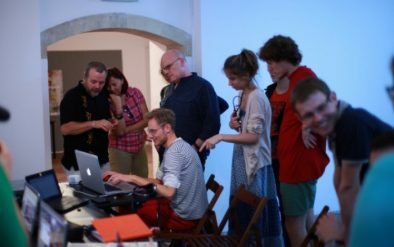 In particular, Oleksandr Techynskyi with his Delta, Svitlana Shymko with her story of The Fall of Lenin, and Alina Gorlova and Maksym Nakonechnyi with their project in progress Andriy Suleiman. This time, we received about 100 submissions to our new edition of the Catalogue. 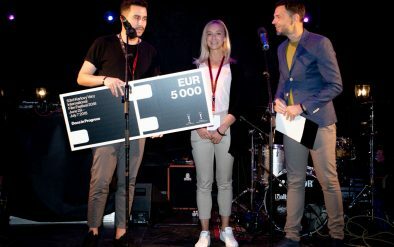 The Program Department and the Organizational Committee of Docudays UA will select those of the completed projects that will be included in the film library in Leipzig. 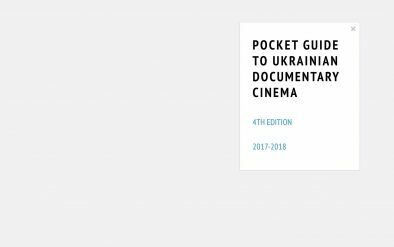 Year by year, the edition of the Catalogue, which we are making together with the State Film Agency of Ukraine, embodies the processes in our documentary filmmaking. Already in a month, the Catalogue will be available online for download. Follow the updates on our website!